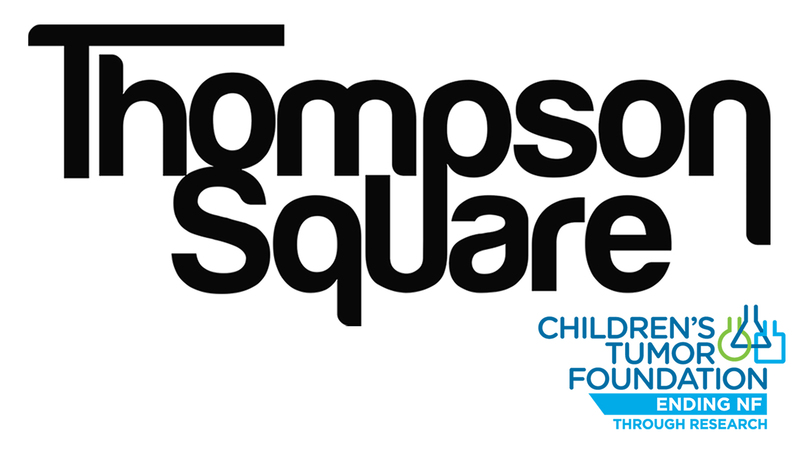 A NIGHT OF HOPE featuring Thompson Square to raise funds to find a cure for those living with neurofibromatosis (NF). There will be drinks and snacks available for purchase and a silent auction followed by a concert featuring Thompson Square. THOMPSON SQUARE is an internationally renowned Country duo created by the husband-and-wife team of Keifer and Shawna Thompson. Since breaking out in 2010 with the 2X-PLATINUM #1 smash “Are You Gonna Kiss Me Or Not,” the duo have gone on to score two Top 5 albums and romantic #1 hits in the U.S. and Australia (GOLD-certified “If I Didn’t Have You” and “Everything I Shouldn’t Be Thinking About”), while also racking up multiple GRAMMY nominations and three trophies as Vocal Duo of the Year from the ACM and CMA Awards. Beloved by modern Country fans, they have earned five Top 20 hits in total, with streaming numbers surpassing 600 million and a social media following of nearly 2 million. 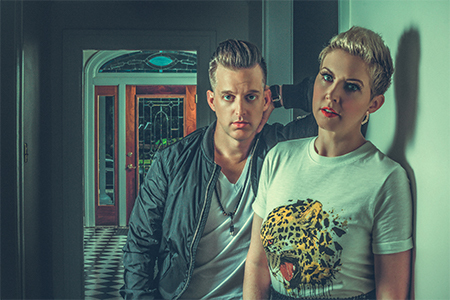 Thompson Square have been featured on mainstream TV franchises including TODAY, Fox & Friends, The Tonight Show, Jimmy Kimmel Live!, Conan and CBS This Morning, and have also earned critical praise from Rolling Stone, People, Glamour, Elle, USA Today and much more. After welcoming the birth of their first child in 2016 - a son named Rigney Cooper - Thompson Square have released their third studio album, MASTERPIECE, which was produced by the duo with GRAMMY winner Nathan Chapman (Taylor Swift), perennial hit maker Dann Huff (Keith Urban) and Ilya Toshinskiy. By purchasing tickets to this event, patrons grant permission to Franklin Theatre to share their contact information (i.e. name, address, email) with the Children's Tumor Foundation. If you have any questions in this regard, please contact Franklin Theatre prior to your purchase.